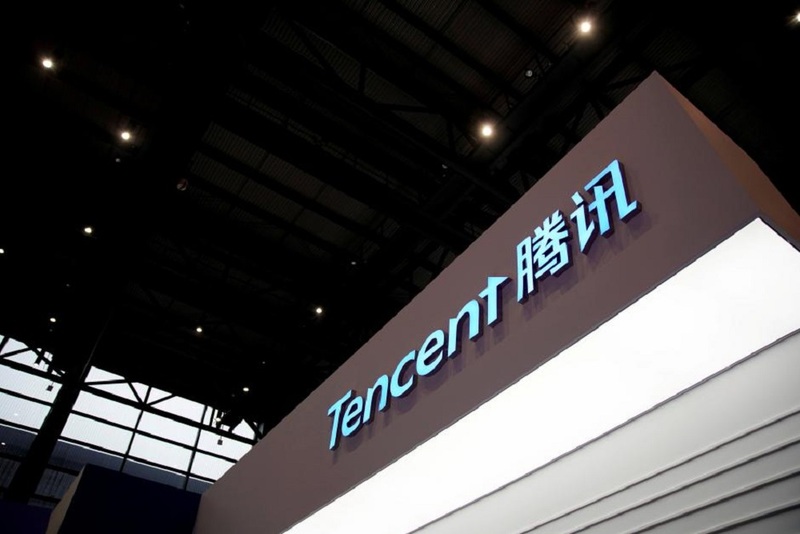 Global media holdings group Tencent has announced a new campaign aimed at restricting the youth of China's access to video games. The new measures are a part of China's current efforts to combat what it sees as "Gaming Addiction" which it believes is damaging the physical and mental health of the nation's children. The first game to feel the impact of the new rulings will be popular MOBA Honour of Kings which, from September 15, will require a real-name registration service which will then be cross-checked against police registration files in order to ascertain the age of the player, and limit their playtime accordingly. For Tencent, it is hoped that these new measure will be seen by the government as an active stance against "Gaming Addiction", whilst helping Tencent bolster their market value. The online giant has suffered a huge value slump in the region of $197 billion since January, which is believed to be due in part to the country's new, tougher stance on video gaming. Of course, it was also recently announced that Tencent was entering into a global partnership with legendary developer/publisher Square Enix, which could perhaps be seen as a move to increase the company's profitability outside of China.